A highly advanced semi-synthetic metal working coolant which due to its inherent biostability gives long, safe, trouble free operation on most materials. Aquagan SB is formulated to meet the most stringent health & safety regulations and ensures maximum safety to the operator and the environment. Aquagan SB is a unique synergistic of petroleum additives, special emulsifiers, surface active agents, extreme pressure additives and multi-metal corrosion inhibitors. A small amount of oil is needed to impart benefits in machine tool lubrication and cutting performance. Exceptional multi-metal anti-corrosion properties even in the most severe “contact” conditions including cast iron, brass, and aluminium. Cleanliness of machines and the work place. Low drag out losses due to absorption on swarf. Good settling of swarf and debris. 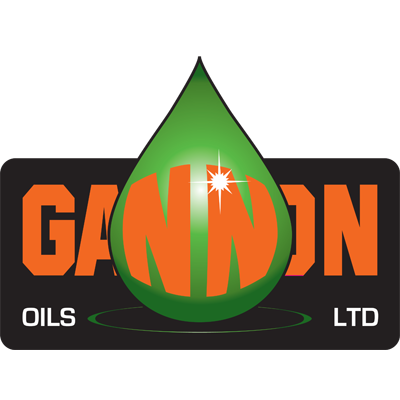 Low oil content disposal of used emulsions and ensuring freedom from wheel glazing when used as a grinding fluid. Lubrication characteristics superior to those of the best conventional soluble oils. High resistance to microbial attack due to the bio-static concept making Aquagan SB effective against aerobes, anaerobes, fungi, and yeast’s. Low foaming even in soft or de-ionised water. Operator acceptance as a result of the low bland odour translucency and the emollient character of the emulsion, all combine to ensure maximum comfort and minimum risk of skin problems for the operator. For hard water areas add one part Aquagan SB to up to 25 parts water, this can change depending on severity of water hardness, machining operation and material that you may be using.